Feel right at home, get the undivided attention you deserve and know that you’re being taken care of in the inviting and caring atmosphere at Pinnacle Chiropractic. 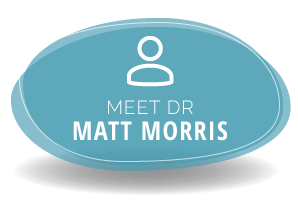 Lakewood Ranch Chiropractor Dr. Matt Morris focuses on family, both in delivering superior health care to our community and in welcoming you as a part of our practice family. 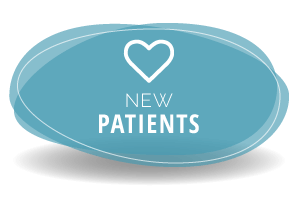 We love getting to know our patients, believing that a deep understanding of their lives and goals will guide us in providing exactly what’s needed for them to live up to their full potential. Most people manage health issues with medication rather than correcting the problem. We find the root cause of people’s health issues so that we can correct the problem at its source with gentle and natural techniques, in order to help them live a healthier and abundant life. As a doctor with Epic Pediatrics, Dr. Matt emphasizes the importance of chiropractic care for children. He trains weekly to constantly learn and better serve his youngest patients. Kids with ADHD, sensory processing disorder and autism are especially welcome and see great success through our unique form of chiropractic care. We also see many moms or expecting mothers who are stressed, burned out, fatigued and don’t know where to turn for their own health. 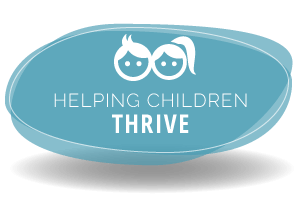 We’ll help you and your children discover your true capabilities with natural health care. Physical, emotional and toxic forms of stress are everywhere in our world. When present, these types of stress cause an imbalance in the nervous system, which is what your brain uses to communicate with the rest of your body. Chiropractor Lakewood Ranch Dr. Matt is distinguished from other chiropractors by focusing on your body’s nervous system. Your body has an incredible potential for health that is just waiting to be freed. When we balance the sympathetic and parasympathetic modes of your nervous system, you can go from just living to growing, healing and thriving. Contact us today to schedule your appointment! Complimentary consultations can be completed over the phone or in the office so you can find out more about what we may offer you and your children. Dr. Matt has literally changed the health of our entire family. In the past, when one kid would get sick, our whole family would end up with it. Now our family rarely gets sick! I cannot believe how much better our immune systems are functioning thanks to Dr. Matt. 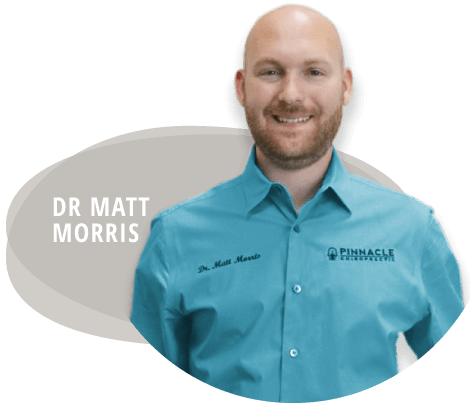 Dr. Morris is very professional and truly cares for his patients. I would highly recommend him to anyone looking to get their health back! We took our daughter to see Dr. Matt after meeting him at an event. She had speech development issues. We were a little skeptical if chiropractic could help her. After the consultation and exam we knew we were in the right place! She went from saying 4 or 5 words to saying 15 or more different words within a few weeks! We can’t thank Dr. Matt enough! I couldn’t believe how gentle Dr. Matt and his adjustments were. I was fearful of having my neck cracked and am thrilled to have found a chiropractor who doesn’t do that! Our son was scheduled to have tubes put in his ears due to chronic ear infections. We were afraid to go the surgery route and a friend told us about Dr. Matt and how he could help. Not only did our son avoid surgery, but he has also been ear infection free since beginning care. I have struggled with weekly to sometimes daily headaches for over 15 years. After a couple of visits, I was headache free and have been headache free since! Dr. Morris is a Life Saver!